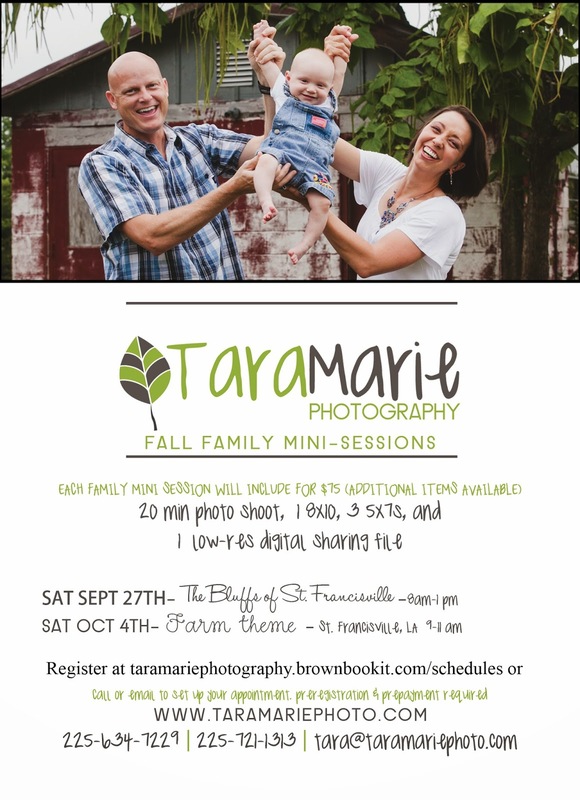 Tara Marie Photography: Family Portrait Mini sessions coming up! I do family portraits every year for my family, and I know that it can be pricey to do a whole custom session every year. But, my mom LOVES to update her pictures of the kids every year, and so do my sister and grandparents. Plus, I enjoy creating custom Christmas cards to send out to about 50 or so friends. So, to help you save a little and get a family portrait, I'm offering mini-sessions again this year. 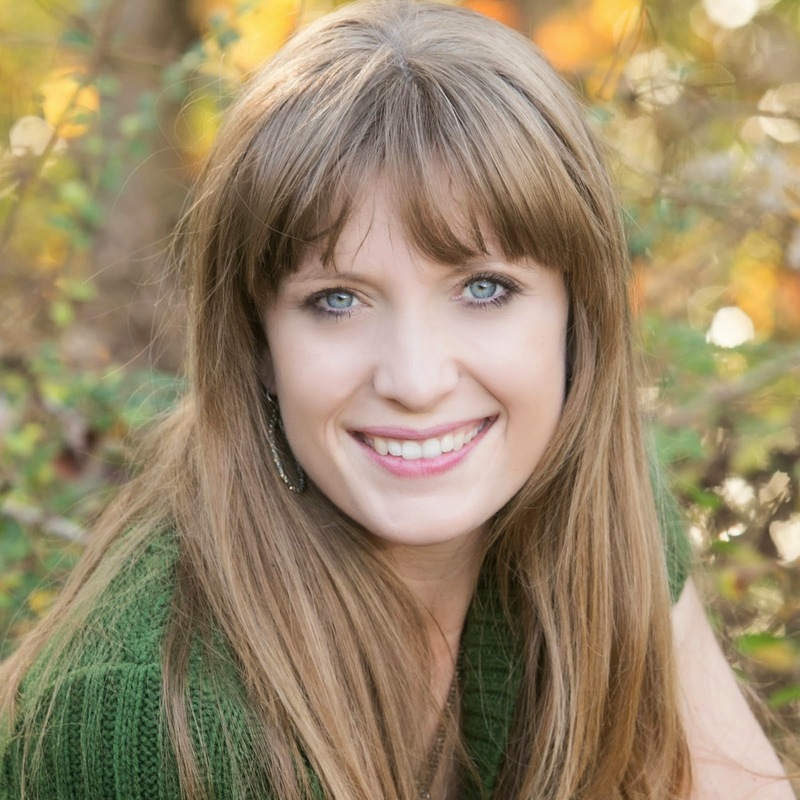 One set will be at the Bluffs of St. Francisville on Sept. 27th from 8 am - 1 pm, and the other will be a farm themed photo session in St. Francisville. We'll do the photo session, and then you can go right afterward and choose your photos in a viewing and ordering session. Interested? You can sign up online here. For $75 you'll get a 20 min photo shoot, 1 8x10, 3 5x7s, and 1 low-res digital sharing file. We'll also have our Christmas card designs on hand if you'd like to order some of those. Give us a call if you'd rather schedule that way- 225-634-7229.